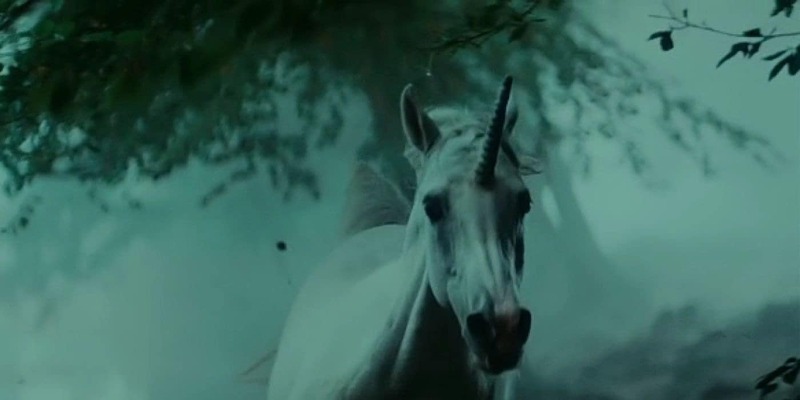 Let’s talk about UX/UI designers: are they unicorns or real professionals struggling in the current digital market? Starting from this provocation, the next week I’ll take a speech at Copernico Milano Centrale during the Explore Talks – a format launched by Coppa+Landini & Gellify. 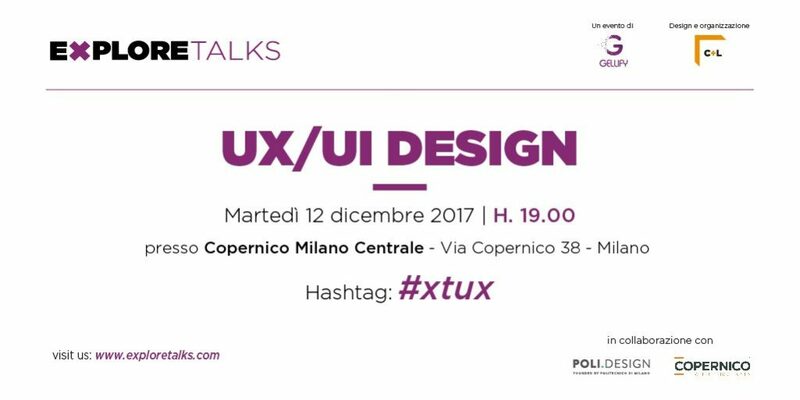 The panel will also count my friends Venanzio Arquilla – professor @ POLI.design + Politecnico di Milano and Roberto Falcone – Lead UX Designer @ Musement. See you next tuesday in via Copernico 38, Milan, December 12 th, starting from 7 pm!